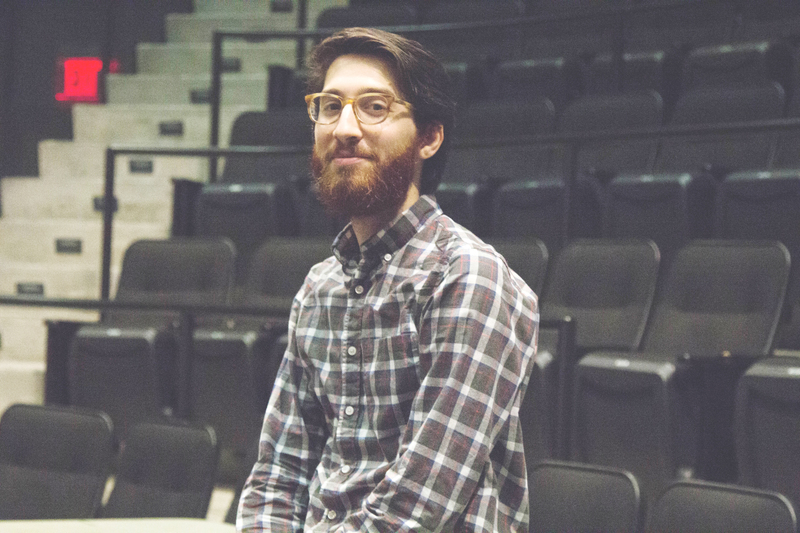 Affiliated faculty member and performing arts graduate MJ Halberstadt ‘10 was chosen as a 2017 Huntington Theatre Playwriting Fellow. “This is a big vote of confidence in a field that’s hard to find gratification in,” Halberstadt said. The Huntington Theatre Company is one of the largest regional theater companies in Boston, producing seven to eight mainstage productions a year. Fellows have access to the theater’s staff and resources, a writers’ collective, a modest grant, and complimentary tickets to Huntington shows. The two-year program began in 2003 and accepts two to four playwrights every year. Halberstadt teaches “Writing the Short Subject” and “Writing the Web Series” in the visual and media arts department, and graduated Emerson with a performing arts degree focusing on theatre education. Halberstadt said Huntington watches playwrights who advocate for themselves and take the initiative to produce their own work. Charles Haugland, the Director of New Work, has final say on Fellow selection and saw Halberstadt’s play Losers (The Launch Prize) at a venue Huntington manages in 2016. Some of Huntington’s highest-grossing plays were written by Fellows, according to Halberstadt. He said the theater provides opportunities for Boston’s best professionals to act alongside national stars. Many of Halberstadt’s instructors were once Fellows. A new program began this year where previous members lead masterclasses for current participants. Rebecca Bradshaw ‘10, a performing arts graduate, is the associate producer at Huntington. She met Halberstadt when they were prospective Emerson students in 2007, and said she has worked with the playwright throughout her career. She said Huntington often produces the participants’ plays in their mainstage season after a playwright has completed the program. Halberstadt said he advises aspiring playwrights to gain knowledge in every field they can and to define success in their own terms.